Google has closed down its Android Nougat Beta program as it prepares for the next major release of its operating system. According to the company, a beta program for the yet-to-be-named Android O is due soon. Nougat’s successor will get four previews before the final release arrives at some point in the third quarter, and Google is expected to offer Google I/O 2017 attendees a deep-dive into its features. "The beta for Android Nougat has concluded, and all devices that were opted in have been updated to the current public version. If you are still running a beta version of Nougat you may download the latest full OTA image for your device and sideload it," Google notes on its Android Beta Program page. 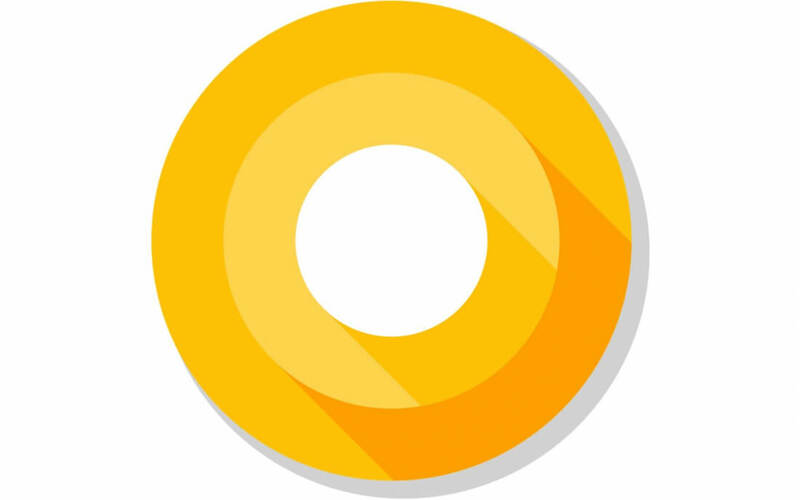 An alpha version of the Android O Developer Preview is already available as a manual download since mid-March, with the beta program expected to land sometime later this month. Anyone can sign up for the Beta Program, so long as you have a supported device — the Nexus 5X / 6P, Nexus player, Pixel, and Pixel XL. The next major version of Android will bring improvements to battery life via new limits on app background activity, finer-grained controls for app notifications through a feature called Notification Channels, new PiP (picture-in-picture) features, platform support for auto-fill, improved keyboard navigation and more.